Machine rounded spruce poles - Demands and Offers for wood and wood products. 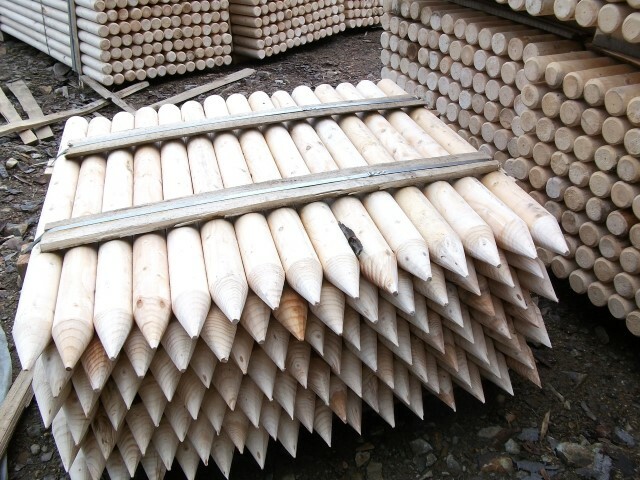 ID 466478 We offer machine rounded spruce poles in length 2-6m, diameter 5, 6, 7, 8, 10, 12, 14 cm. Also available with pointed ends. 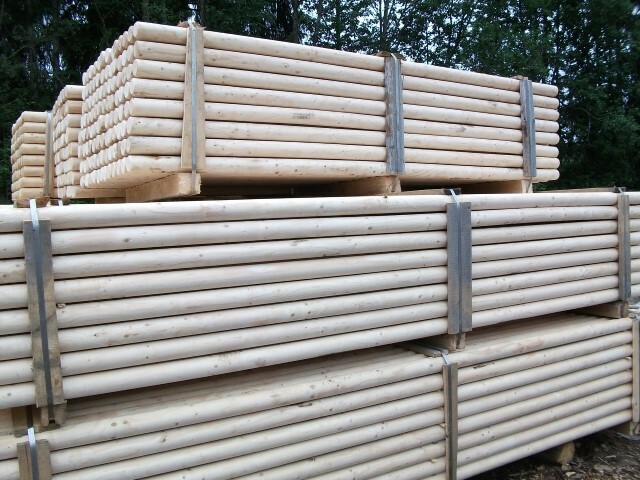 We offer machine rounded spruce poles in length 2-6m, diameter 5, 6, 7, 8, 10, 12, 14 cm. Also available with pointed ends.